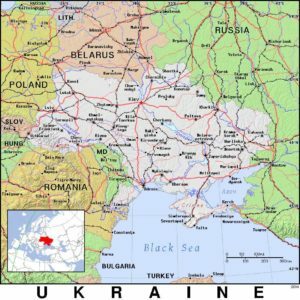 Ukraine (Mission Network News) – There really isn’t such a thing as a “thumbnail sketch” of the situation between Ukraine and Russia. It has to do with a re-registration process of these churches. The deadline for compliance was last Sunday, March 17. Griffith says that in February, an SGA-sponsored missionary pastor in Rovenki near the city of Lugansk told them of the registration directive.